Students experience Biblical teaching geared to them and gather in small groups to explore their relationship with Jesus. Middle School Youth Group meets from 9:45 - 11:00 AM Sundays during the school year. 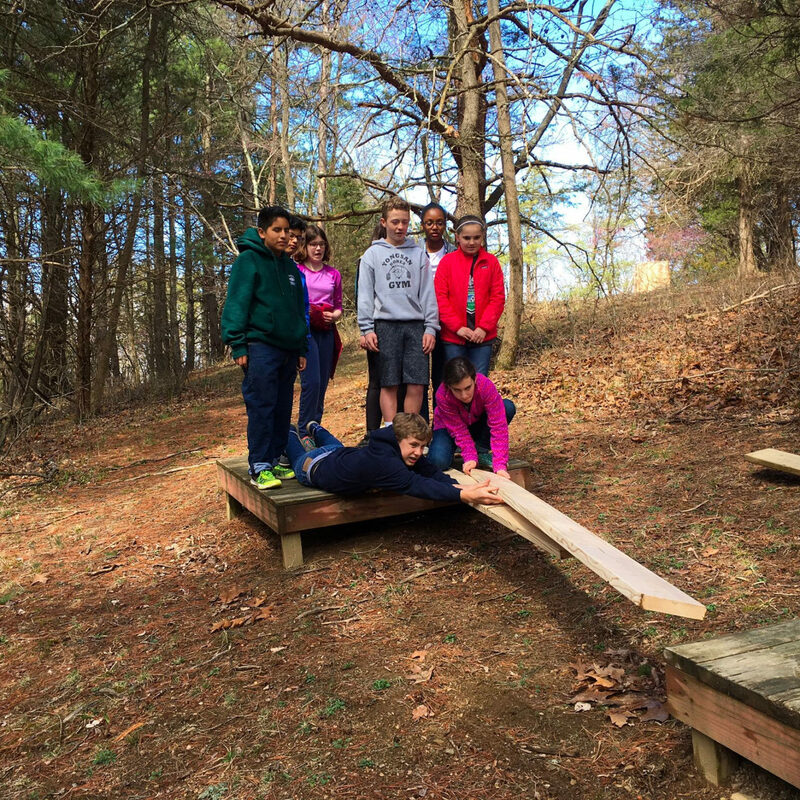 Ignite is a quarterly large group experience for middle school students. From a night full of games that connect to something the Bible wants us to live out; a retreat, or a special outing - it is a great time to invite friends for a unique explosive time! Get information about upcoming events at Ebenezer Church and things happening around Ebenezer TNT. Confirmation is an important step in our journey of faith. It is an opportunity to respond to the Grace of God available to us, as acknowledged in baptism, and to promise to live as a person of faith. At Ebenezer, we offer confirmation classes for 7th and 8th graders. This includes classes on Sundays from January 27 – March 10 from 12:20 - 1:40 PM and a one-day retreat at Ebenezer church on Saturday, February 2 (snow day February 9). 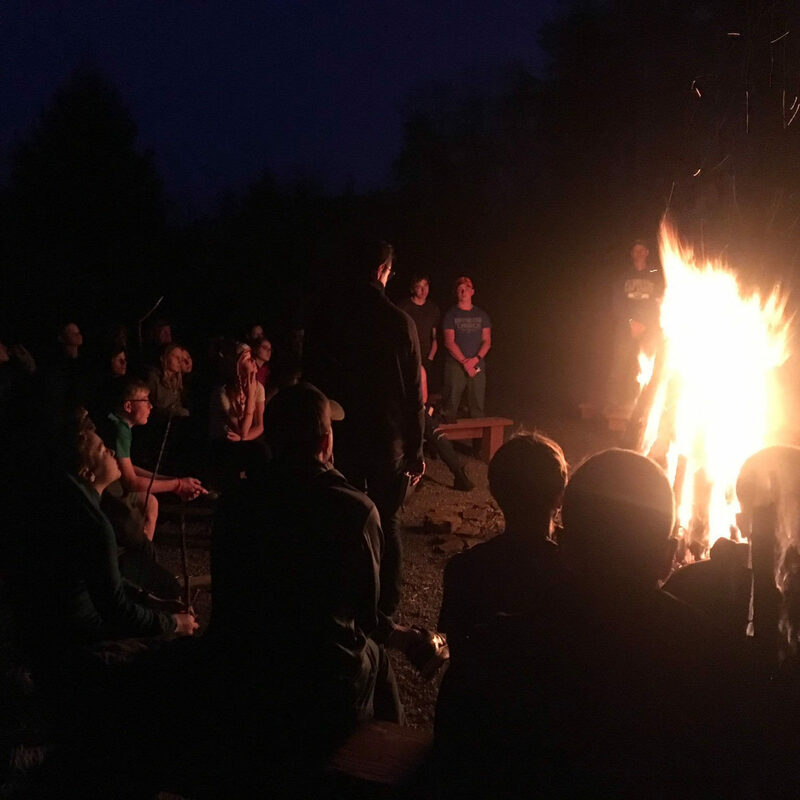 We will conclude our confirmation experience with a mandatory off-site retreat, March 22 - 24 at Concord Retreat Center in Yellow Spring, WV. Over this weekend we will investigate what it means to live as a disciple of Jesus. The cost for the retreat is $65. This can be paid in full when registering here or at a later date up until February 28. Confirmation Sunday, where students will have the opportunity to officially confirm their faith in front of the church, will be on Sunday, March 31 during the 11:15 AM worship service. There are not any TNT events on the calendar at this time. Please check back soon for updates.